Yes, Entertainment Weekly reports that CMT’s highest-rated show, Party Down South—which is not a beloved comedy series about a team of caterers with unrealized Hollywood dreams, but rather a reality show about mud boggin’ and drinking—is becoming a Teen Mom-style franchise, splitting off into two shows and returning for two unconnected seasons. 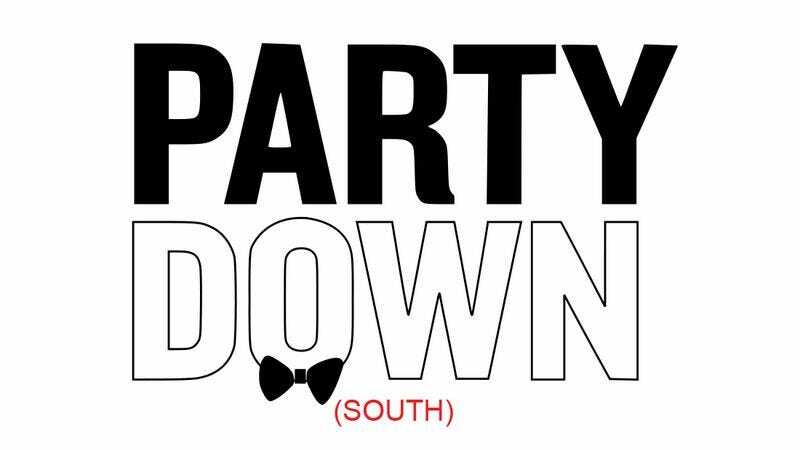 Party Down South 2 will debut with an all-new cast Nov. 20, while the third season of the original Party Down South will start airing in February. The show’s original cast will also appear in two upcoming specials: Party Down South: Drunksgiving, to air just before the Party Down South 2 premiere, and Party Down South: Christmas Hangover, on Dec. 18. Meanwhile, the Starz series Party Down is not returning, because God is dead.